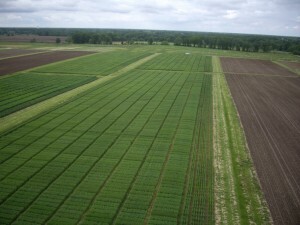 The demonstration showcased Siegler’s product – the 24-inch-wide GeoBlu Explorer – an unmanned aerial vehicle (UAV) which can capture quick aerial snapshots of what’s right and wrong in farm fields – the small and large fields alike. Siegler owns GeoBlu Services based in Phoenix, Ariz. Information collected by an UAV, he says, is sufficient to write a ‘prescription’ for crop protection products. “The GeoBlu Explorer is less expensive and easier than hiring a commercial flying service to survey fields, and perhaps is more effective than scouting a field by foot or truck,” he says. For the grape industry, Siegler says the UAV can serve as a crop assessment tool in hilly areas where walking steep hillsides can be difficult and dangerous. “Now there is a precision ag tool which can make the job much safer,” says Siegler. The inventor stopped short of calling the UAV a ‘drone.’ Public perception sometimes ties drones to aircraft which carry missiles or other weapons which is not the case with Siegler’s UAV. Here’s how the GeoBlu Explorer works. The UAV is outfitted with four motors and can take off from the side of a field. It flies over the crop as low or high as desired. The two on-board cameras capture imagery data which can be viewed real time onsite with video display goggles or a ground-station monitor, or later for off-site viewing. The data is recorded on a SD card which can be downloaded to create prescription field maps. 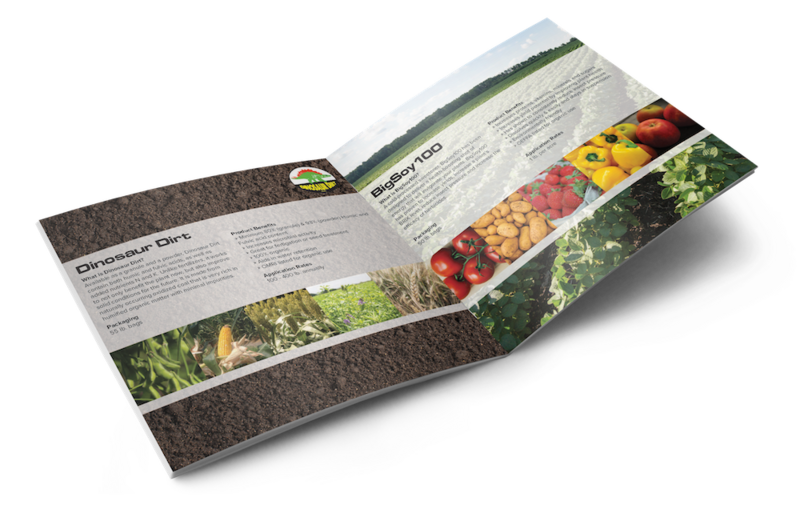 The grower or consultant can make knowledgeable decisions based on the data findings. The GeoBlu Explorer is gaining popularity in agricultural circles. 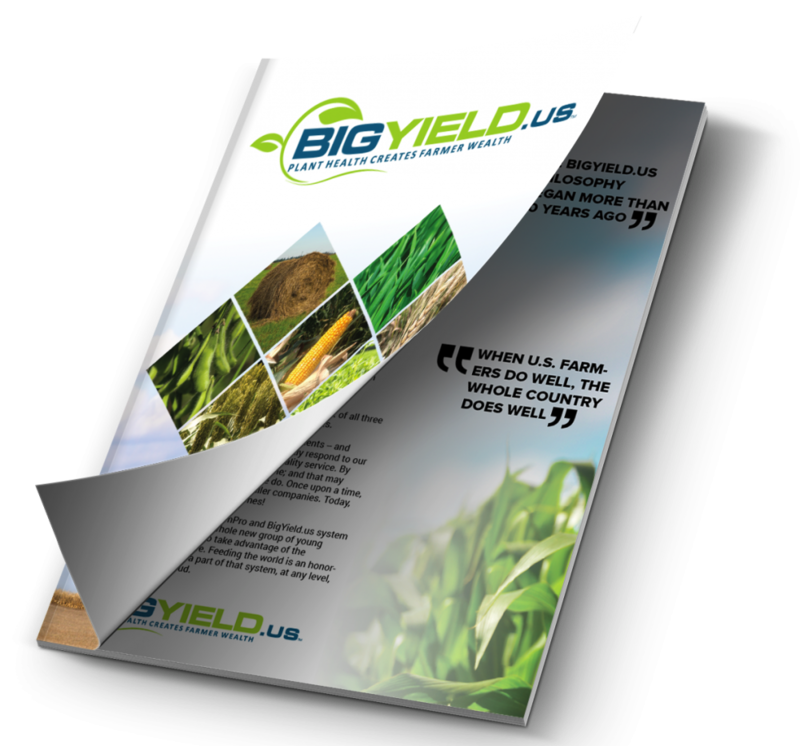 It was selected as a Top-10 New Product during the 2014 World Ag Expo in Tulare, Calif. in February. The GeoBlu Explorer is also an option for livestock producers. It can provide cattle head counts by air and monitor animal behavior. The UAV could be a good fit for the insurance industry, including insurance tied to agriculture. The helicopter’s ‘bird’s eye view’ could accurately assess crop damage after a major weather event – drought, flood, or tornado, for example. If the producer has insurance, the UAV data could help insurance companies more accurately determine claims. In Arizona alone, the GeoBlu Explorer has gathered information on cotton, corn, citrus, and other crops. The gathered data has directed growers and crop consultants to apply more water to crops and apply needed herbicide treatments. During a University of Arizona Cooperative Extension field day, discussion focused on stinkbug damage in a field of Upland cotton near harvest. Extension staff scouted the field for pests. The GeoBlu Explorer flew overhead to glean information to help the grower make good management decisions. Perhaps one of the questions about flying a remote helicopter over a large field is what if there is a loss of signal to the unit – how could you bring it back? A ‘return home’ function built into the unit directs the UAV back to the operator’s ‘home position’ to land. In addition, the UAV can upload GPS or Google Earth data to compute flight path coordinates and automatic flight routes. The operator can enter specific routes, speeds, altitudes, and hover when needed. The base price of the GeoBlu Explorer system is $2,799. The “bird in the box” base price includes the GeoBlu Explorer quadcopter with GPS; the ‘return home’ feature; ‘intelligent orientation’ control; flight controller-transmitter, a GoPro Hero 3+ camera with 16 gigabyte Micro SD card; stabilized camera gimbal; three flight batteries (about 30-35 minutes of total flight time); battery charger; and other items – all packed in a single watertight, airtight custom travel case. Siegler says learning to fly UAV is fairly easy. It is similar to playing video games with a controller. If you are not a ‘video gamer,’ Siegler includes a small-‘trainer’ UAV in the base package, plus a learning guide. You can basically learn how to fly it in your home. A suggestion – protect the valuables in the living room before you start. Previous: Biologicals Q and A – What kind of research is being done on Biologicals?